Easy to rinse creamy skin exfoliator sloughs away dead skin cells to promote smoother, healthier skin. 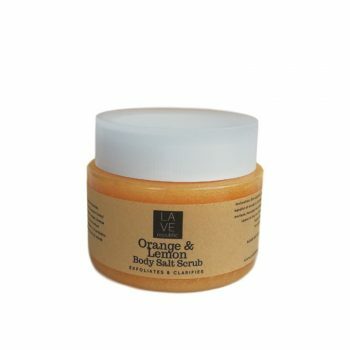 Brighten skin and leave it feeling smooth, younger and fairer. 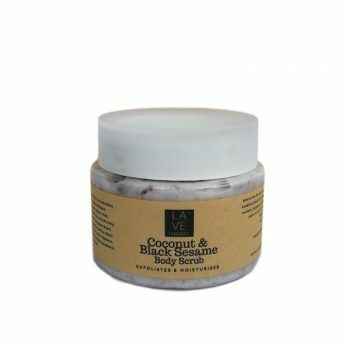 Using 100% fresh ingredient of black rice, red rice and almond for skin scrubbing. 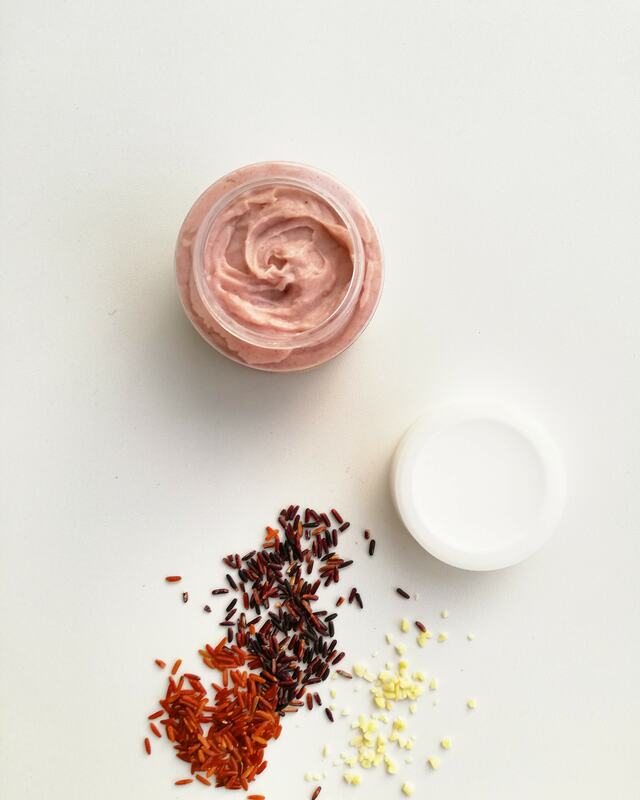 Rice for skin brightening have been borrowed from Ayurveda and passed down generations. 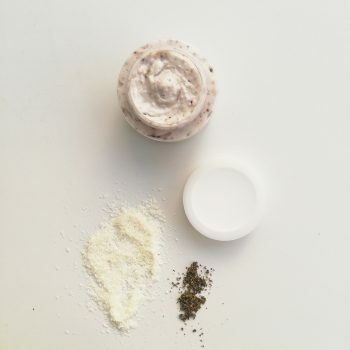 Ground rice, mixed with water and always fermented is rich in antioxidants, minerals and enough vitamins to rid your skin of any infections and leave it feeling smooth and supple. It is known as an anti-aging elixir in many parts of South East Asia. 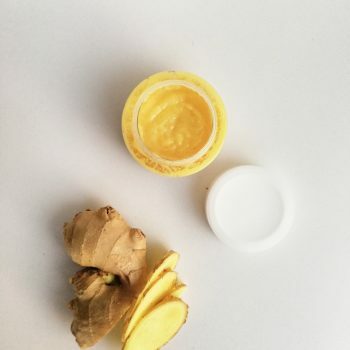 Caring for your body scrub: Always make sure the jar is properly closed after every usage because the natural ingredients inside the scrub likely to oxidize when it is exposed to air. 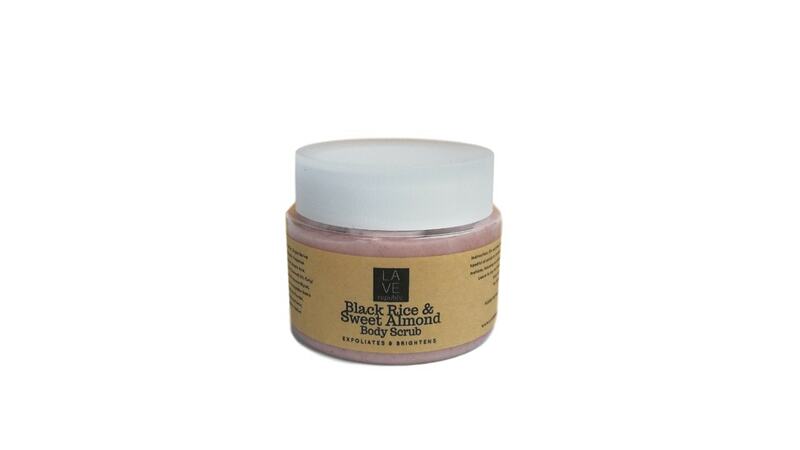 Our Black Rice & Sweet Almond Body Scrub is using mild preservation system to avoid microbial contamination, but improperly sealed containers could cause it easily to spoil. 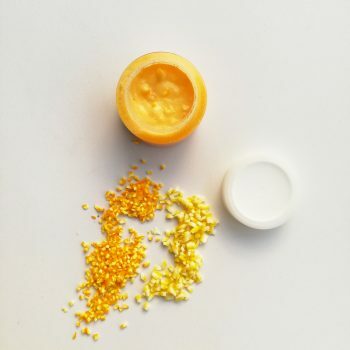 Benefits: Rice, any color and variant; has been used for centuries as a natural beauty aid by Asian women. 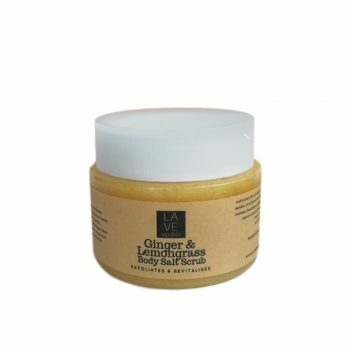 It’s natural anti ageing and oil-absorbing properties, makes them good for oily or acne-prone and dull mature skin.It’s also a good anti-inflammatory and skin brightening agent that soothes sunburned skin and makes skin smooth and fairer naturally. 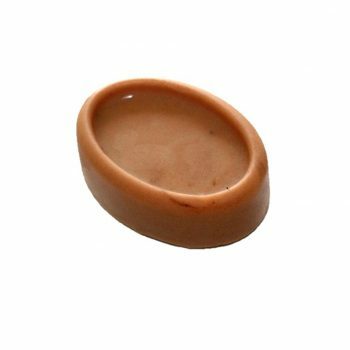 Sweet Almond Nut rich in essential fatty acids and nutrients, making them excellent nourishing and moisturising ingredients for the skin, resulting in supple and silky soft skin. 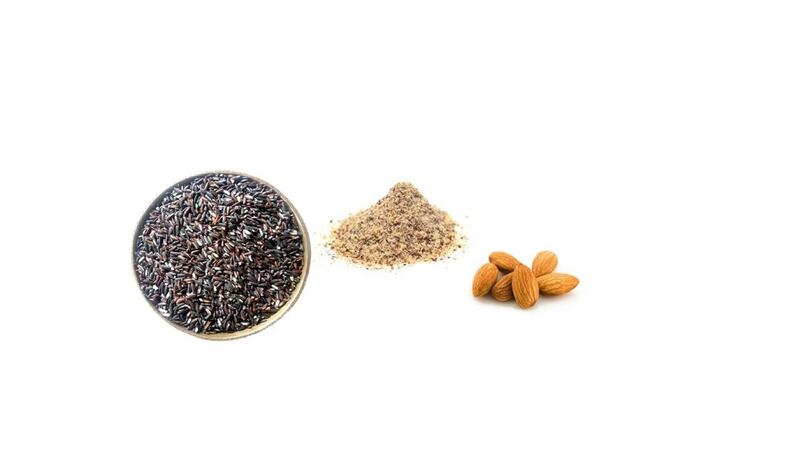 Finely ground almonds gently exfoliate dead skin cells for a luminous skin. 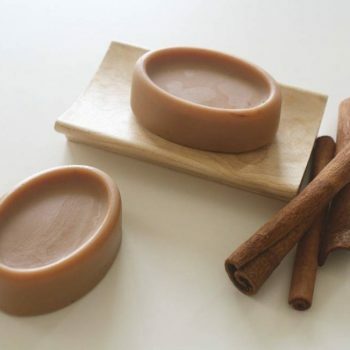 Fragrance Profile: Sweet rice scent with aldehydic floral on a musky, woody and powdery base.